Dave Pericak, the director of Ford Performance, believes the huge costs involved in Formula 1 is the primary reason why the American car giant are not looking to return to the sport, at least in the short term. 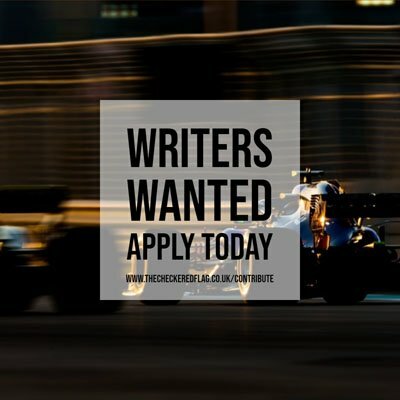 Liberty Media’s arrival in the sport has opened up speculation that their will be some kind of cost cap introduced to Formula 1 in the near-distant future, and as such manufacturers such as Ford have been linked with a return, especially with discussions set to get underway in the next few months about the future direction of the engine rules for 2020 and beyond. The current V6 Hybrid era remains in place until at least 2020, but while costs are so high, Pericak insists Ford will not consider returning to the championship for the first time as a works unit since 2004 whilst associated with the Jordan F1 Team. “We’re not really looking at F1,” admitted Pericak to Motorsport.com. “I don’t see us getting into that any time soon.